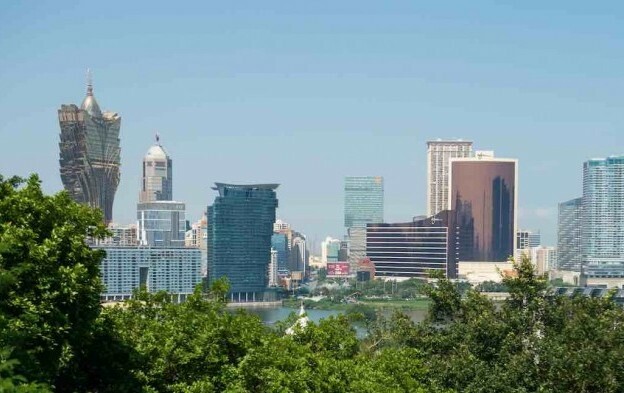 Nomura Instinet LLC has updated its forecast for Macau’s gross gaming revenue (GGR) for April to between MOP24 billion (US$2.97 billion) and MOP25 billion – in the range of 3 percent and 8 percent less than a year ago, when GGR exceeded MOP25.7 billion. The Japanese brokerage expects positive growth to resume once Macau “laps the tough +28 percent comp in April”. The equity trading arm of the Nomura Group issued a note on Monday saying the revised forecast included Macau casino GGR for the second week of April. Nomura estimates that GGR came in at the rate of roughly MOP729 million a day in the month’s second week, after averaging about MOP743 million a day the week before. The stockbroker predicted the amount of GGR collected in the first two weeks of April was about 11 percent less than in the corresponding period last year. “By segment, we estimate that: average daily mass revenues were about 5 percent to 7 percent lower than the average in March, VIP hold percentage was about 3.1 percent (versus the normalised hold range of 2.7 percent to 3 percent), and VIP volume growth is tracking about 5 percent to 7 percent lower sequentially versus last month’s average,” wrote Nomura analysts Harry Curtis, Daniel Adam and Brian Dobson. In another note from a brokerage issued on Monday, Sanford C. Bernstein Ltd revised its estimate for this month’s GGR, forecasting Macau casinos would take between 9 percent and 12 percent less this April. Sanford Bernstein said it has revised upwards the year-on-year contraction because the estimate of GGR collected in the first two weeks of April was MOP10.3 billion, less than it had initially expected. The stockbroker said its channel checks indicate that in the second week of April GGR came in at the rate of MOP729 million a day – and that in the first two weeks of the month it came in at MOP735 million a day – about 14 percent more slowly than in the corresponding period last year. Sanford Bernstein remarks that the GGR tally last April will be hard to beat.